Product #1486 | SKU VHUBUV/288XP | 0.0 (no ratings yet) Thanks for your rating! 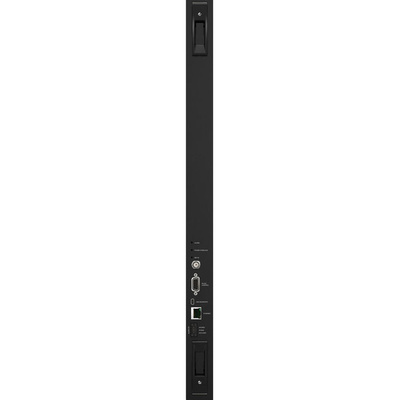 The Blackmagic Design Universal Videohub 288 Crosspoint is a hot-pluggable card module designed for use in the Videohub 288 rack frame. It supports up to 288 x 288 SDI and deck control, ethernet and serial router control, genlock and alarm indicators.